I've sent emails to support and so far the 24 hours they promise has been grossly misrepresented, I'm going on 72 hours. I also have posted in other discussions asking the admins to weigh in on similar questions and have yet to hear back on there as well. I get messages when I receive mms with links that don't activate anything. 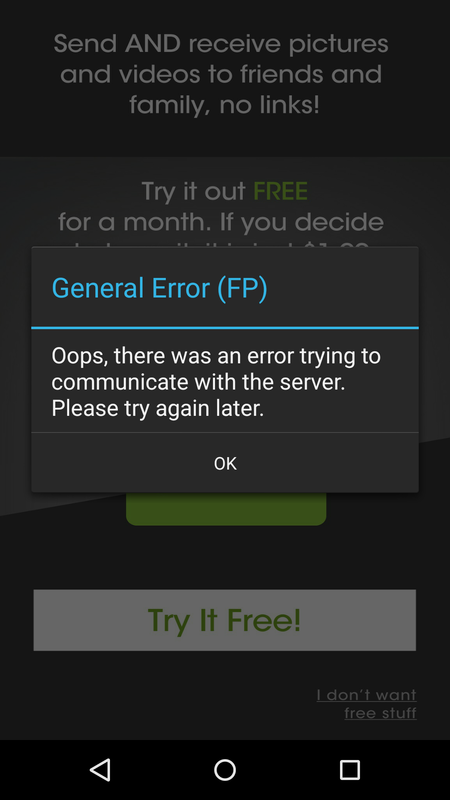 When I attempt to attach a picture and click on the try mms button I get a general error pop up. 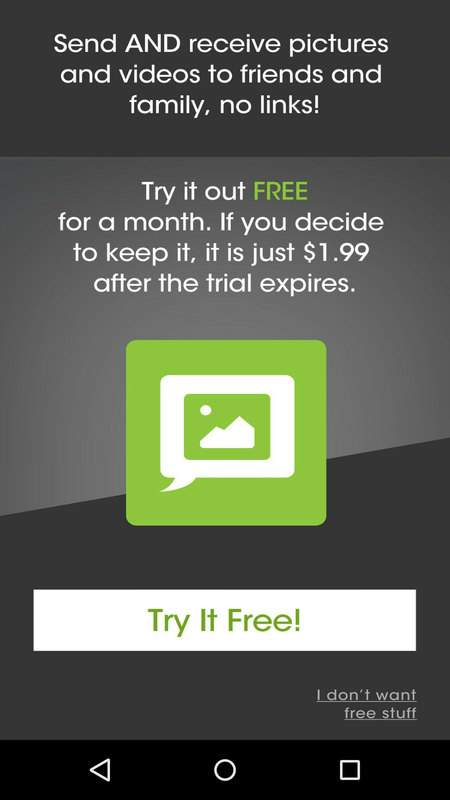 I have the unlimited text and talk, and the premium voice service. At this point I would just like a response to know what's up and how long it's going to take to fix it. So far I've only received silence. Hello @JakeGosling sorry about the lack of reply from us admins about your current concern. Unfortunately, we currently do not have the option for annual users to enable MMS capabilities at this time, I apologize for the inconvenience. @Jorge M. Do you have a time frame? I've waited for this capability knowing it was coming. Now it's here and I can't use it because I've committed to freedompop for a year of service? I'm beginning to reconsider my choice. I understand this is beta but come on, why wouldn't you look after you paying customers before rolling it out to the non-paying? Don't get me wrong I'm as much a fan of free as the next guy, but how do you guys figure? Please notify me of the time frame until I will be able to enjoy this feature will all of the non paying customers. I agree with Jake. There has to be a way the yearly customers can get MMS. He's right, I have a couple FREE accounts and I can sign up for MMS on those, but can't get it on my paid account. Can't it manually be done by customer service? Change our billing to monthy at the same price as the yearly number? Unbelievable! Not to sound crazy, but most of the other Wi-Fi calling systems now have integrated MMS - having them only count against data usage. Why hasn't it been rolled out to everyone on FP? Even if it is just FP to FP starting out and then expanding it? I'd imagine that those 2MB MMS photos will certainly start paying for themselves with the data recharges that people have to go through every month. 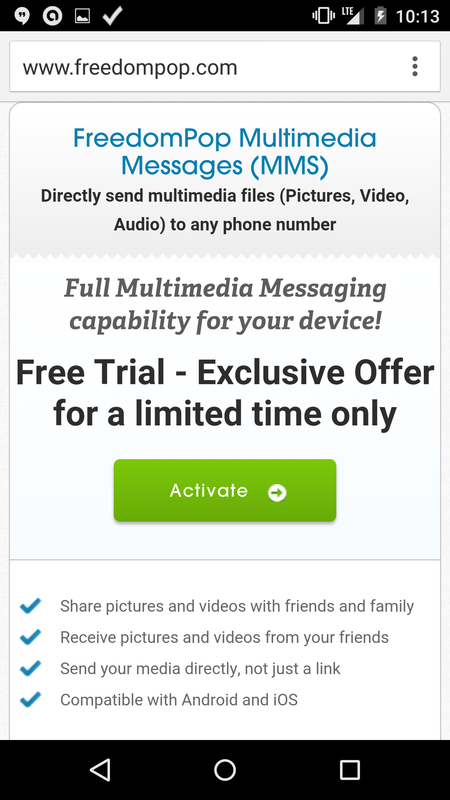 FreedomPop to FreedomPop mms already functioned for people on month by month accounts.